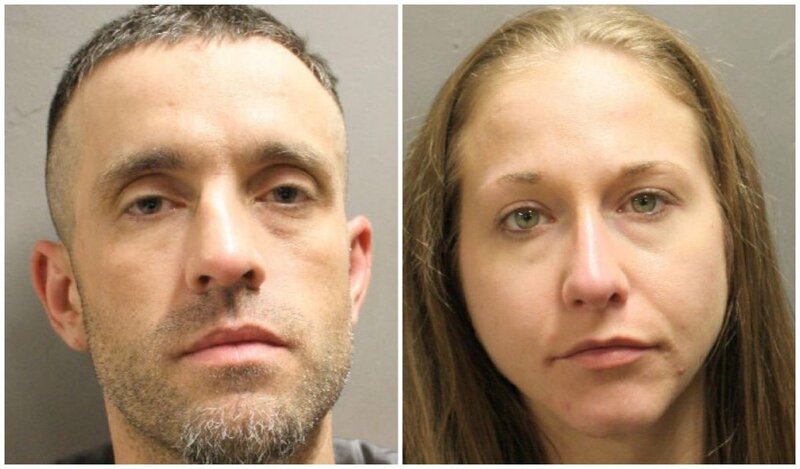 A traffic stop in Atascocita by a PCT 4 patrol deputy ended in two suspects being arrested for Possession of a Controlled Substance. 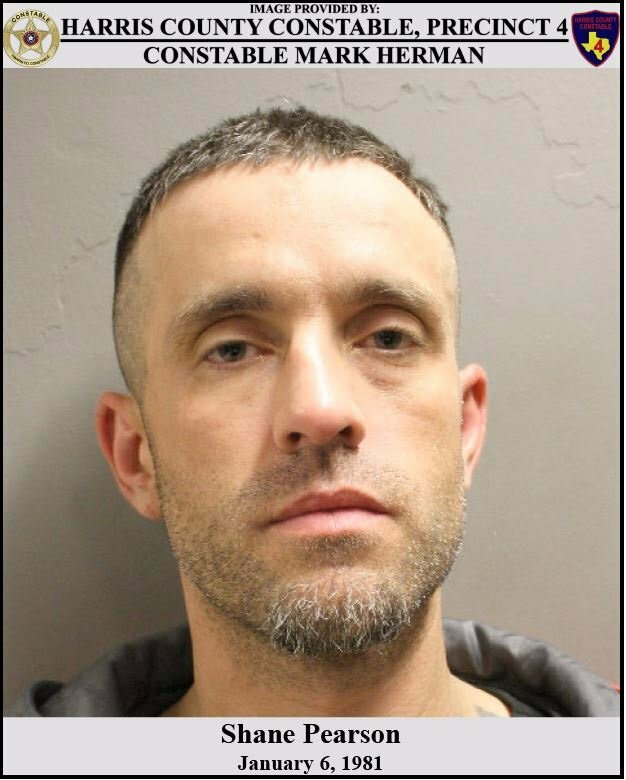 According to reports from PCT 4, on January 26, 2019, a deputy with Constable Mark Herman's Office conducted a traffic stop on a vehicle in the 19200 block of Pinehurst Trail in Atascocita. The driver provided a false name and false drivers license number to the deputy. 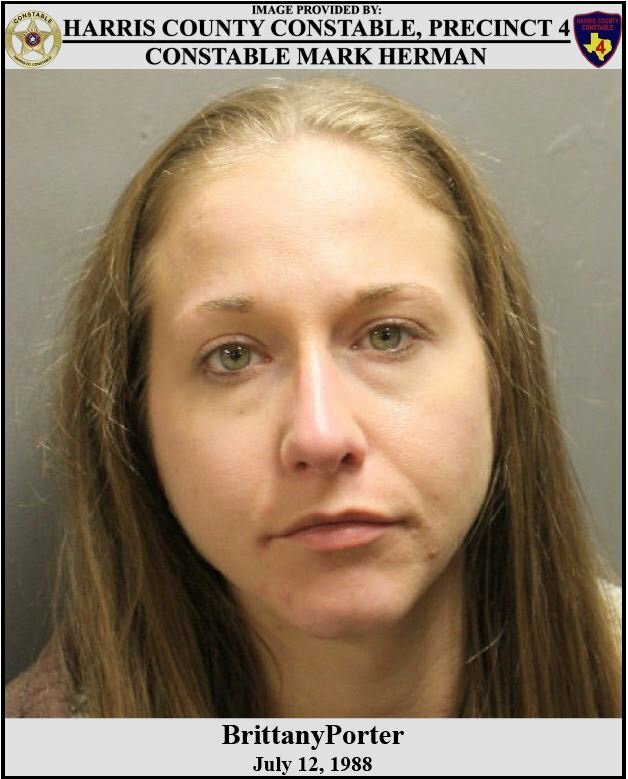 Constable Deputies were able to positively identify the driver as Shane Pearson (38, Huffman) and the passenger as Brittany Porter (30, Atascocita). Further investigation revealed that Shane Pearson was wanted for a Parole Violation, which is why he provided the deputy with false identification. During the search of the vehicle, deputies located Crystal Methamphetamine, Heroin, Xanax, Marijuana and various drug paraphernalia. All the illegal contraband was seized to be used as evidence at their trial. Why don't they go to humble jail. If Humble Police would of busted them, they got to Humble. This is HC, they go to County. Do they know James? Or the library couple? Look like she's 50 woo! brittany used to live next door to me in the early 2000. her mom was a drug dealer. her mom also had the meth lab in their house. it took me 8 years to get them shut down. when she was only ab out 8 or so when it all began. we got cps to take the kids from their mom but sadly they were all returned. her mom had 6 kids total. i have always wondered what happened to the kids. when they first moved in there was no drug activity,it was only in 2000 when the mom started doing drugs that their family was destroyed. after we finally got them shut down they then moved to huffman and then i heard that they had moved to the shores.it is so sad and yet we still have all these drugs out here. the police do the best they can but without people getting angry and trying to fight back it is a lost cause.the lesson in all this is that this child was about 8 when it all started and that is all she knew after that point so like so many other families the kids follow what their parents did. cps had a chance to do something and they did but a judge said to give the kids back and this is what happens. i hope she gets the help she needs. i see everyone condenming her but what if this had happened to your family. i know there are many out here who smoke weed and drink in front of their kids could your family be headed for what this family went through.do i feel sorry for her yes but then again as an adult she knows better. for those who are calling her names just remember there but for the grace of god go you or i. i just wanted you to know her background growing up. she is not alone in growing up in drug families. They should be deported back to Mexico and this is why we need the wall. He looks familiar. I wonder where he might have worked? @hutch5801 : I still haven't been there! Can you believe it?